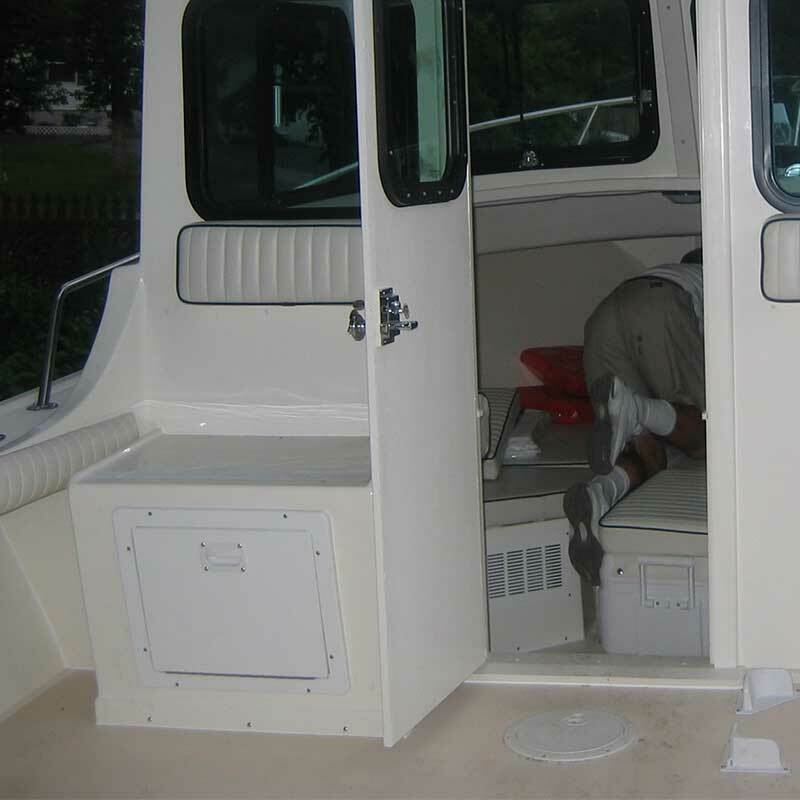 There are particular hazards to boaters created by enclosed spaces. 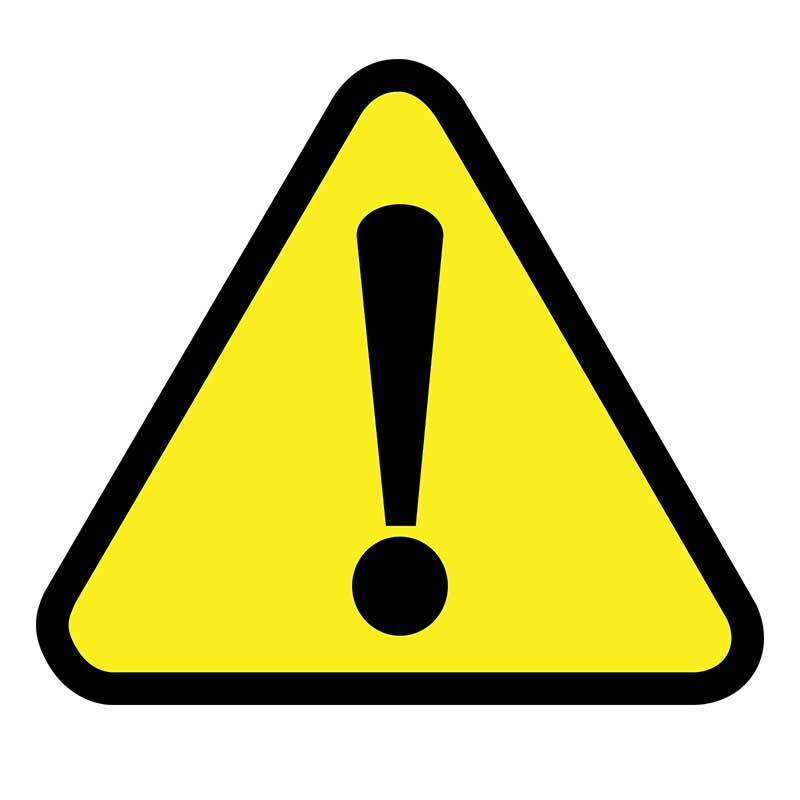 The most usual hazards are the uncontrolled introduction of liquids or gas, explosion or fire, and moving equipment. lastly start the motor prior to embarking those persons that were excluded in 1. As a general addition to the above if the fuel tank is removable, it is best to remove it from the boat for refuelling, fuel splashes and spills should be cleaned up promptly and before item 3 and any fuel soaked rags removed from the vessel. So why is all this necessary? Fuel is a very volatile liquid and its fumes are heavier than air so they sink on to decks and often flow into bilges, and highly flammable. 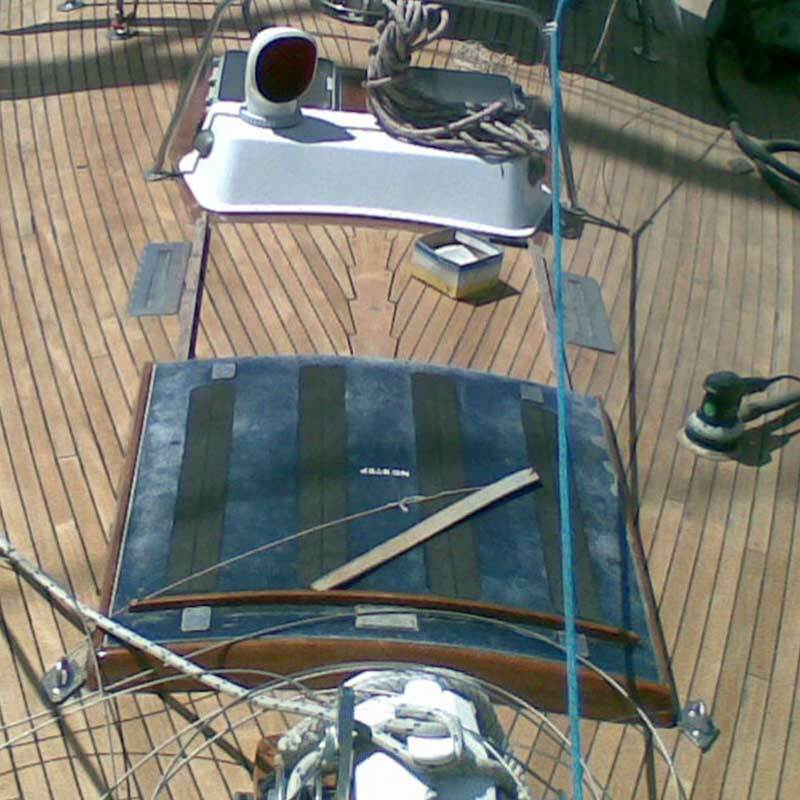 If the bilges are enclosed then only a heat source such as a spark is necessary to set off an explosion. Likewise, if a boat is fitted with LPG for cooking care needs to be taken against gas leaks. The Gas bottle needs to be located in a compartment ventilated to the open air. Gas delivery lines need to be checked regularly for corrosion or cracking. 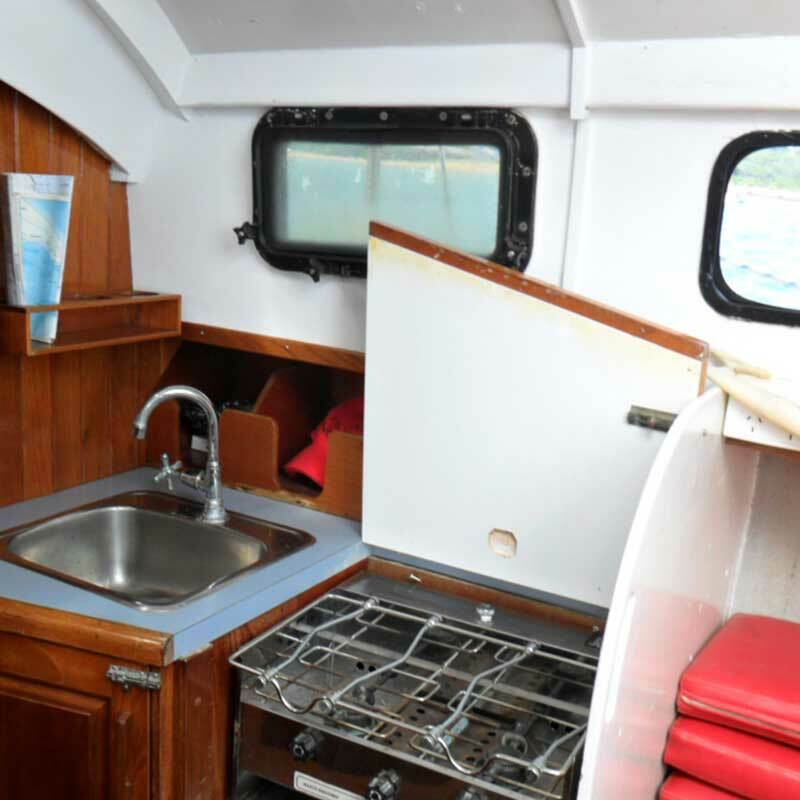 It is very wise to fit a sniffer in the bilge which checks for flammable gas mixtures and in addition to an alarm, it is wise to connect it to an electrically actuated shut of a valve at the bottle so that the supply is cut off if a buildup is detected. Old style lead acid batteries give off Hydrogen gas as they are charged. Hydrogen is also flammable. Fortunately, Hydrogen is lighter than air so it does not sink into the bilge but it is good to store old lead acid batteries in a well ventilated space away from ignition sources. We have discussed explosive gas air mixtures but there is another gas hazard to be wary of –Carbon Monoxide. Carbon Monoxide (CO) is quite toxic to humans as it prevents the blood from circulating oxygen to our bodies. Carbon Monoxide can be found in the exhaust of petrol engines and as a result of LPG burning. So one should be wary of exhaust fumes in the cabin where people might congregate and if a water heater is used it should be serviced by a gas technician regularly and a domestic sensor/alarm fitted in the cabin. Lastly, we find sometimes the enclosed engine space needs to be accessed. It is usually a very tight space with particular hazards such as hot surfaces that can burn and move machinery such as shafts turning and belts running. These risks can be mitigated by entering only when the engine is cold and not operating. If that is not possible, much care and risk assessment need to be applied.